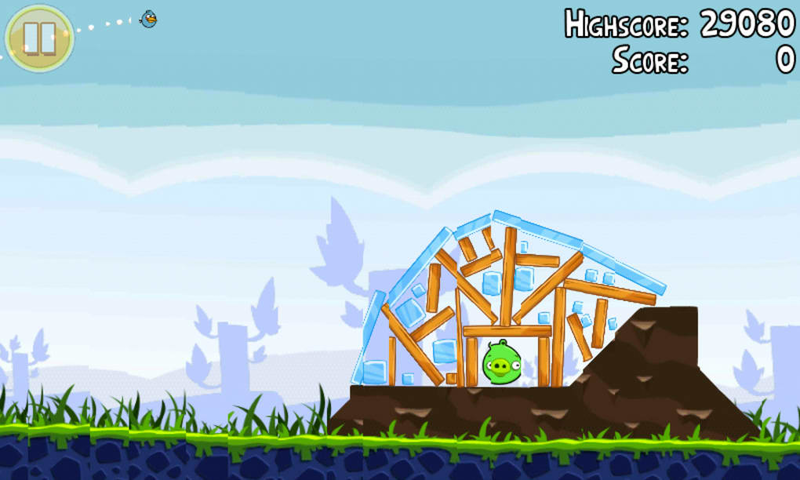 In Angry Birds for Windows, you're on the side of the fat little birds, fighting against a horde of green pigs. This game is also available for Android and iOS. 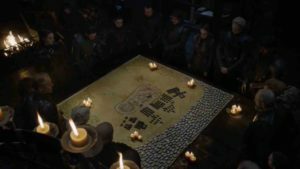 The villains have stolen the birds - well, their eggs. Angry Birds Seasons on your Windows PC! The birds really aren't happy. In fact, they're so angry that they present themselves to the player as kamikaze fighters with a red-hot vendetta. 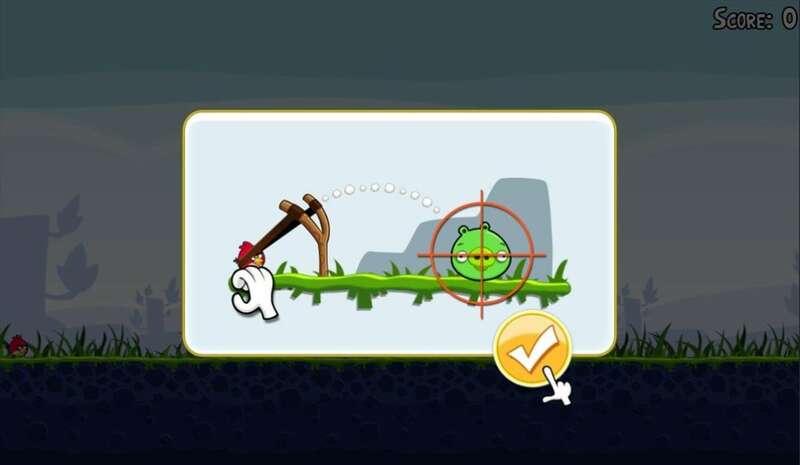 In total there are 120 levels of play - plenty of time to fire the Angry Birds by slingshot at the green pigs. 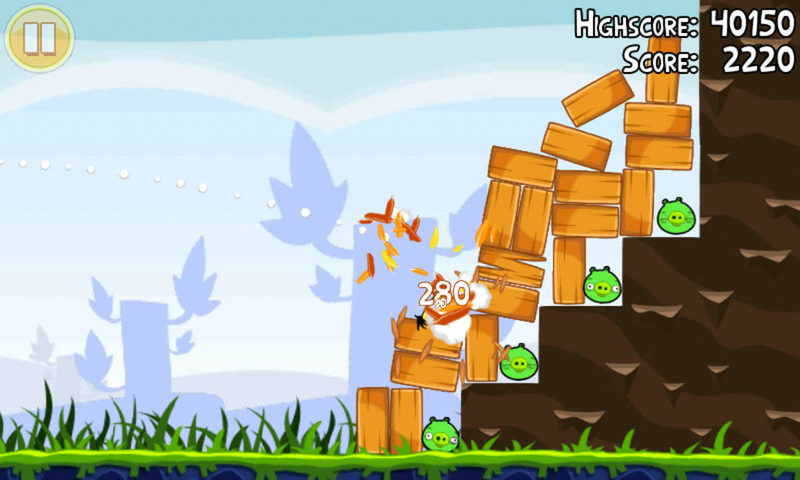 In Angry Birds you use the mouse to determine the flight angle and try to hit the enemy directly, or you can bring the fortresses above the pigs crashing down. 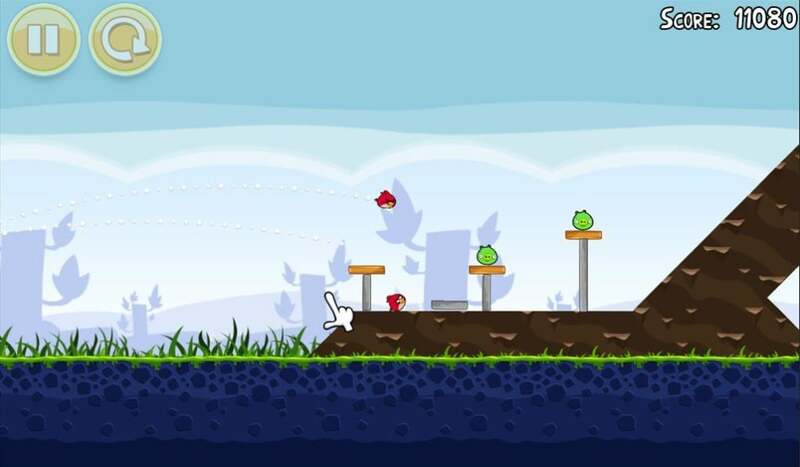 If possible, you want to hit the maximum number of pigs with the minimum number of birds; that's how you'll progress through the levels quickly. 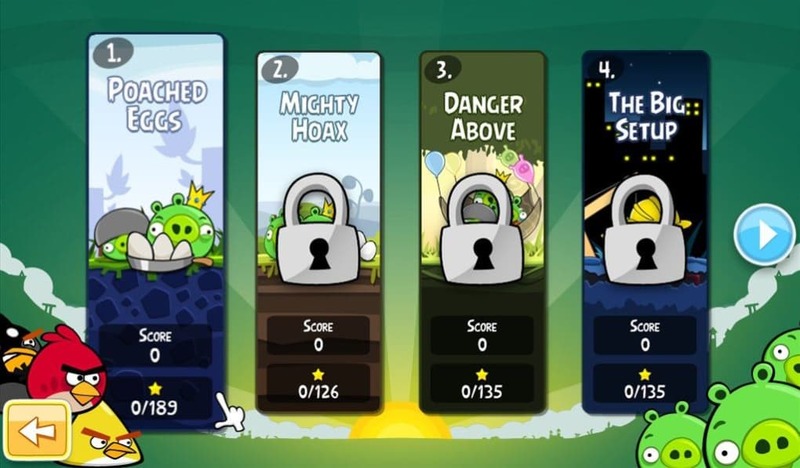 As ever, the cartoon-style graphics in Angry Birds are simple but nicely designed and full of witty details. 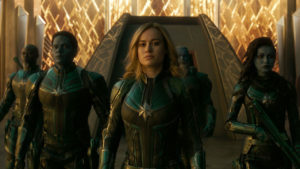 The same old sound effects are present - which can be a bit annoying at times. 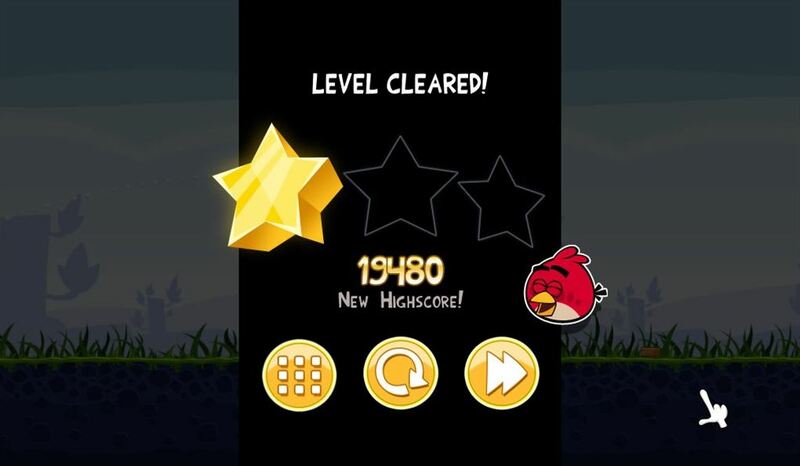 Angry Birds brings a simple but addictive physics puzzle with nice graphics and a somewhat oblique story to Windows computers. 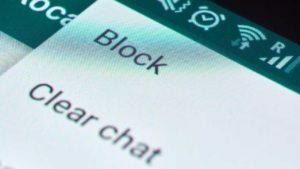 The game that's been extremely popular game on Android and iOS is also highly addictive in its Windows version. 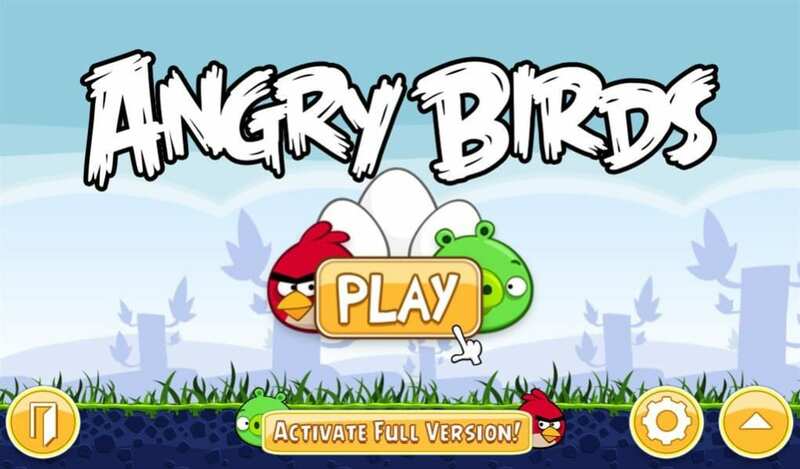 There are other Angry Birds games such as Angry Birds Rio or Angry Birds Space if you are looking for endless fun! Happy Birdday! 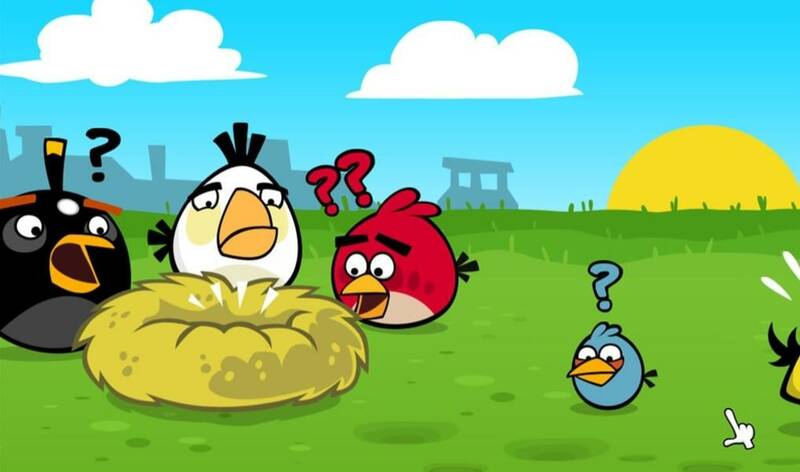 Can you believe that Angry Birds is turning three? We sure can't! Celebrate with 30 NEW LEVELS, birdday cake, and the bubbliest bird ever -- Pink Bird! But watch out for the cake -- it's not a lie, but it packs a BIG punch! Party with 15 new "Birdday Party" levels and some EXPLOSIVELY delicious cake! 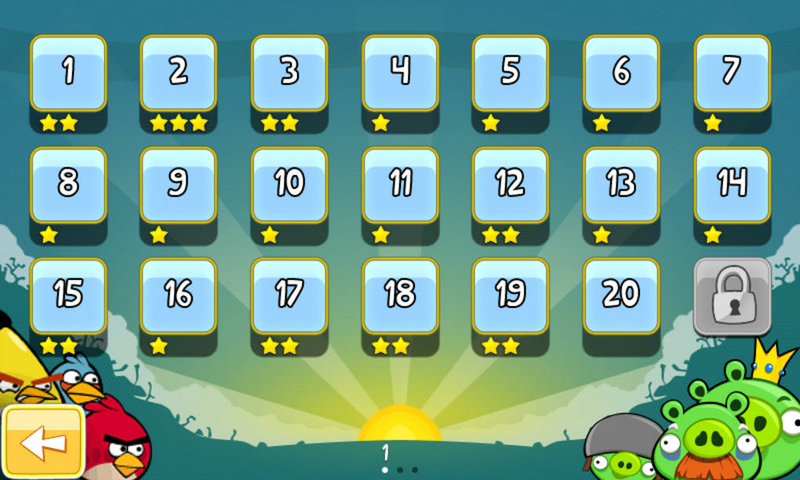 Pop pigs in 15 new Bad Piggies -themed levels! Say hello to Pink Bird! Didn't work. 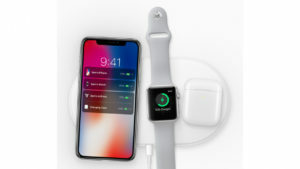 It doesn't work on my operating system> May you please make a version for windows 10.